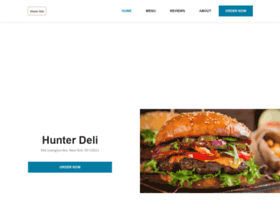 View our menu and reviews for Hunter Deli located at 966 Lexington Ave - New York. We serve Sandwiches, American, Healthy. Order delivery & Takeout.